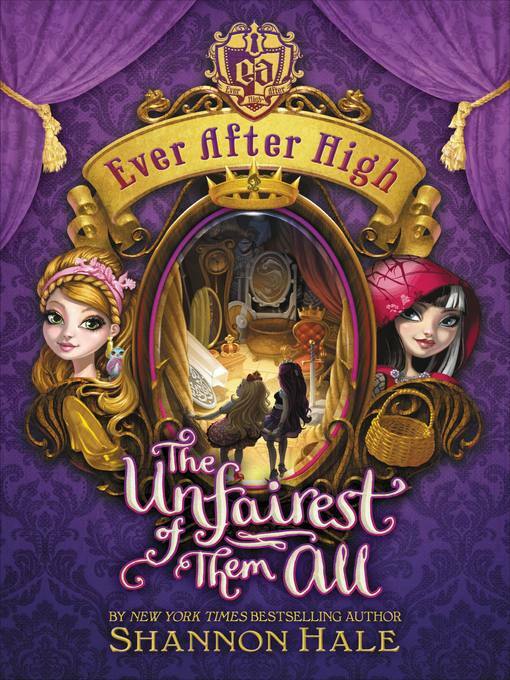 It's the aftermath of Legacy Day, the day when the students at Ever After High are supposed to pledge to follow in their fairytale parents' footsteps, and everyone is in a huff and a puff! Raven Queen, daughter of the Evil Queen, has refused to sign the Storybook of Legends, rejecting her story—and putting everyone else's in jeopardy. Mirror, Mirror on the Wall...Who'e the Unfairest of Them All?